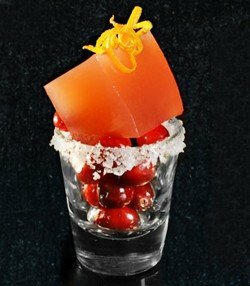 Rum Caviar, Vodka Gummy Bears and Jelly Shots, oh my! This is where we keep all those alcohol-infused treats that aren't exactly drinks. 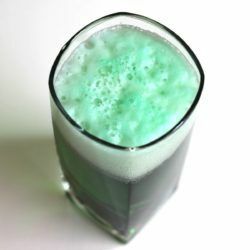 When I embarked on making the perfect green beer for St. Patrick’s Day, I decided no fooling around: I captured a leprechaun and asked it for the recipe. 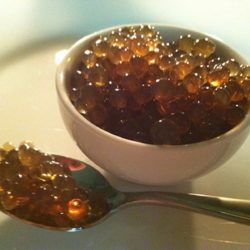 Rum Caviar is little balls of rum that break open in your mouth just like fish eggs. 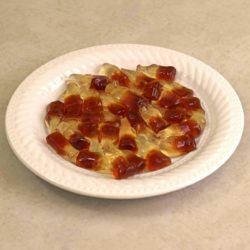 They’re like a more grown-up version of alcoholic gummy bears. 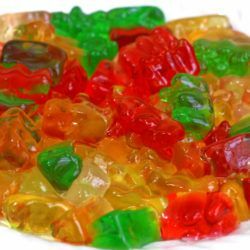 When you soak gummy bears in vodka, they absorb the alcohol and turn into a yummy fruity treat with a kick. This method takes less than a day.